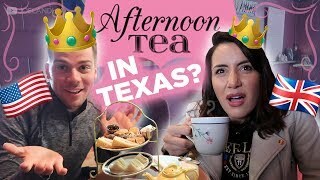 Discover British English with Joel & Lia's Youtube and Instagram stats, most viewed videos and tag analysis. Hello! We are Joel Wood and Lia Hatzakis, best mates and surrogate siblings. 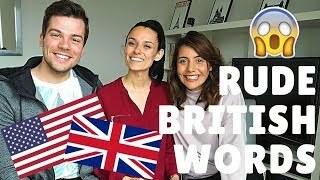 We post videos every week, all about British culture, British accents and the English language! 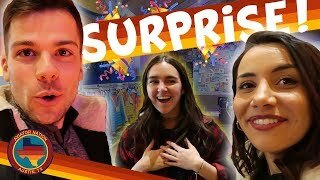 Don't forget to subscribe to see our videos in your sub box! 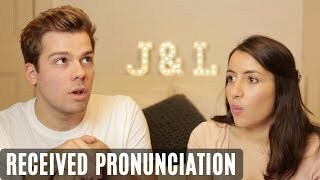 Get inspired by discovering the TOP 100 Youtube videos of British English with Joel & Lia. 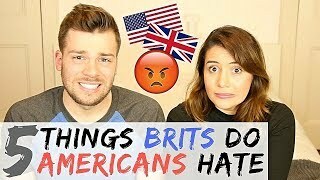 British Words That Are RUDE in America! 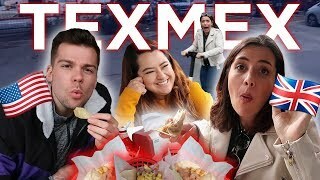 American Words That Are RUDE In England! 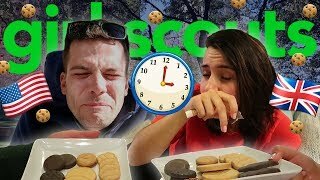 5 THINGS BRITS DO THAT DRIVE AMERICANS CRAZY! 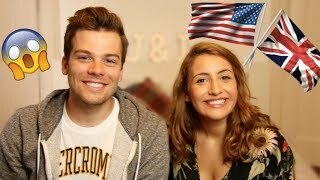 Discover which video tags are used by British English with Joel & Lia for the most videos.